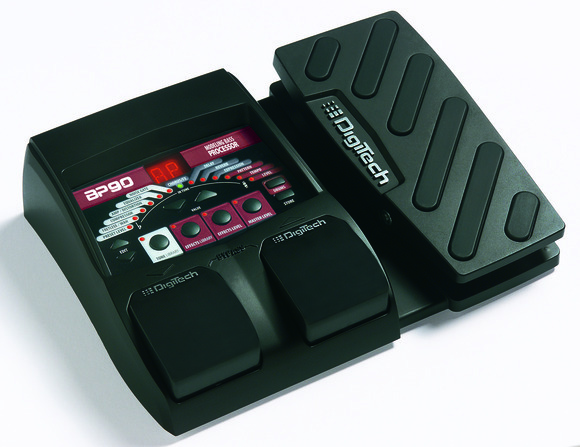 SALT LAKE CITY, Utah -- DigiTech, a leading manufacturer of guitar and bass processors has begun shipping the BP90 Bass Multi-Effects Processor. The BPP90 is powered by the AudioDNA® 2 processor and gives a player their favorite vintage, modern, and boutique models including stompboxes, amplifiers, cabinets, modulation effects, delays, reverbs, and even special effects such as the legendary Whammy™. The BP90 has an MSRP of $139.95.